Co-branding is when two companies form an alliance to work together. Co-branding, is a strategy that involves strategic alliance of multiple brands. Co-branding, also called brand partnership, is when two companies form an alliance to work together, creating marketing synergy. Co-branding involves strategic alliances in which two (or more) brands unite to reach common goals and achieve short-term sales objectives. Whether its a co-brand on a single campaign, product or a long term partnership these partnerships mean sharing in the reward, whether that’s leads, awareness, new customers or just brand building. By leveraging each other resources you both get to maximise the results through engaging content that both of your audiences will love. Put simply co-branding allows both partners to get more bang for both your bucks. Who should we Co-Branding with? To pull off a successful co-branding exercise, you’ll need to align with a brand or individual that makes sense for your brand and also share have the same long term vision and values. You obviously don’t want to partner Shell if you’re Patagonia. Because you can confuse consumers unless the link between the two brands is immediately obvious, sensible, and easy to understand. A great example of a co-branding partnership is GoPro & Red Bull together they “Celebrate the human experience through great storytelling”. Both portray a very specific lifestyle filled with action, adventure, taking this to the edge, and being fearless. Their shared values have made them a perfect fit for a partnership. 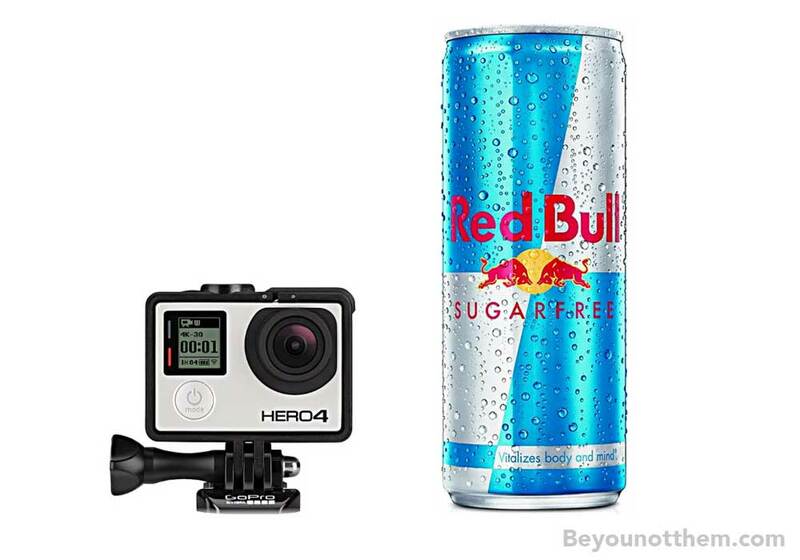 GoPro doesn’t just sell portable cameras, and Red Bull doesn’t just sell energy drinks. Instead, both have established themselves as lifestyle brands. With a co-brand of products and events again must importantly each brand benefits from the perceived endorsement of the other. What are some of the pitfalls of Co-Branding? 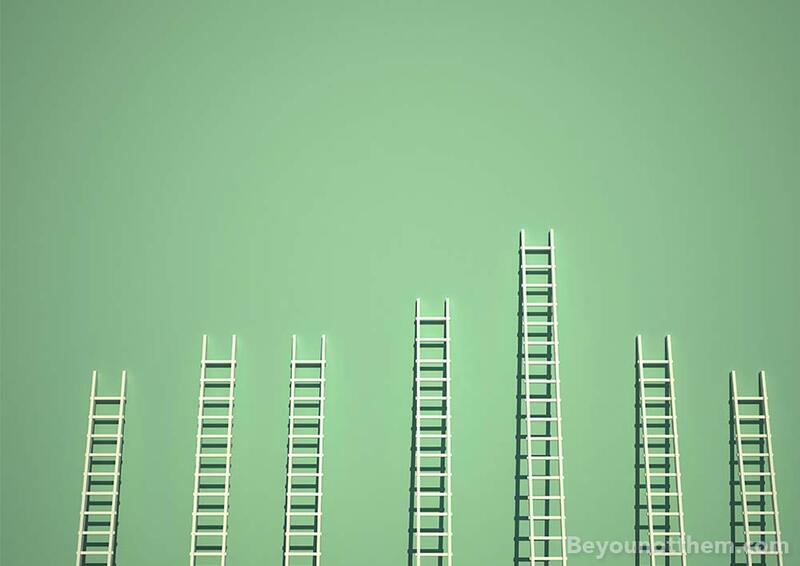 Co-branding does, however, come with its own unique set of challenges. Reaching an agreement on co-branding can be time-consuming and complex, both brands have to manage their own brand image and generally, negotiations involve lengthy negotiations and complicated legal agreements. Whatever agreements the brands come to, it is important that neither has a differential or financial advantage over the other. This can be a delicate balance to achieve and is easiest when there is an obvious fit between the two brands. For brands that are less well known, co-branding may create confusion. A consumer may know one brand and inclined to buy it, but then be put off by its combination with another that they are not as familiar with. Piggybacking off an association with a product of lesser quality can damage a new brand. Lack of quality control provisions when co-branding, asset management, activation monitoring combine with a poor approval process can result in dilution or even loss of control by ether brand. Collaborative brand management and a clear understanding of roles and responsibilities established from the offset is imperative for success. Is this co-branding opportunity right for your brand? We all love something new and shiny. But is this co-branding opportunity a good idea for your brand? Sometimes brands can focus on the next thing rather than look at the bigger picture of their brand. That’s why it’s so important to understand exactly who your brand is, and where you are going. Having your brands vision in place means you can evaluate if each opportunity is right for you. What happens when Co-Branding doesn’t work? One of the lengthier co-branding partnerships that ended in failure was between Dutch oil company Shell and Danish toy company LEGO. The corporate relationship between the two power-brands goes back decades and continues to be fruitful for both. 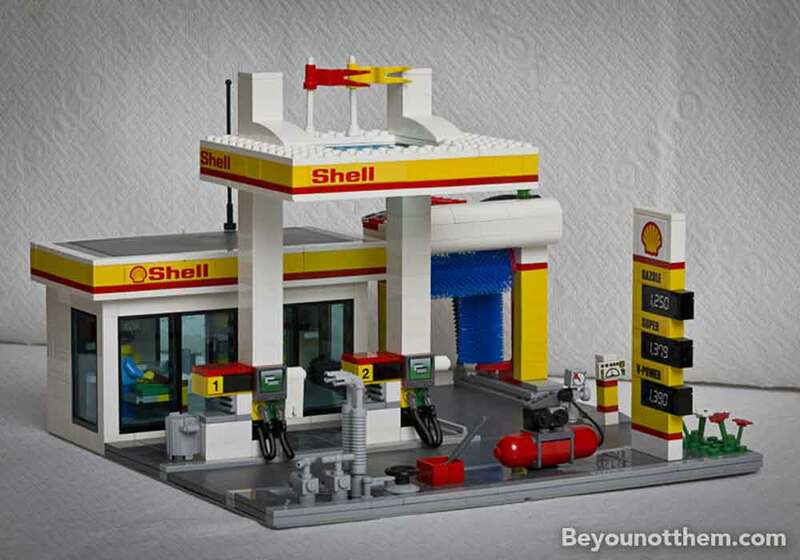 LEGO got some real-world authenticity onto its race cars and gas station sets, while Shell was able to endear itself to customers from a very young age. It’s a great example of a companies brand values not matching up with each other and more over their customers. It received far in excess of 6 million views to date, prompting Jorgen Vig Knudstorp, Lego chief executive, to take action breaking up the co-branding and went on to attack Greenpeace for targeting Lego rather than Shell, saying that this strategy “may have created misunderstandings among our stakeholders about the way we operate”.